Ensure Protection. Insure with the Best. Custom towing policies, superior coverage, competitive prices. Nationwide coverage from the largest repo insurer in the U.S.
A better insurance policy is closer than you thought. Protect your business with our custom towing and repossession insurance—99% of our customers stay with us year after year! You work around the clock. Your insurance should too. 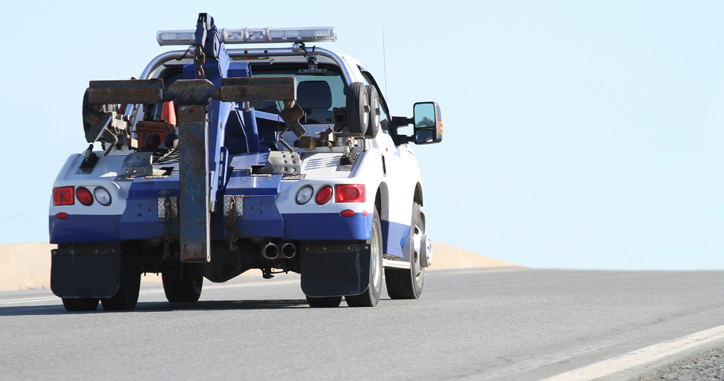 Our insurance policies are specifically designed for the Towing and Repossession industries, and they help protect you and your business from unforeseen losses. We have sales and customer service representatives located throughout the country, and we proudly offer nationwide coverage. We have built our brand and our business by maintaining a hands-on approach to customer service. We‘re available to you when you need us. Your business doesn’t begin at 8 a.m. and end at 5 p.m. You put in extra hours, and we do the same for you. Our team members are located throughout the country and across multiple time zones, so you have extended hours to reach us by phone or email. When you call us, you will always speak with a live person, never an automated attendant. While the insurance products we offer are highly specialized, we credit our prompt and helpful customer service with our successful 99% retention rate. We offer the full range of policies and coverages you’ll need to protect your business and satisfy your vendor’s requirements. In addition to the coverages and policies above, we streamline monthly premium payments for simple and hassle-free financing options. That means you only have to make one payment each month. We also want you to be in control. Our online resources section allows you to access important vehicle and insurance documents anytime—day or night. As the nation's leading independent insurance agency for the towing and repossession industries, we are fortunate to partner with the most prestigious insurance companies and brokers with an appetite for this niche market. 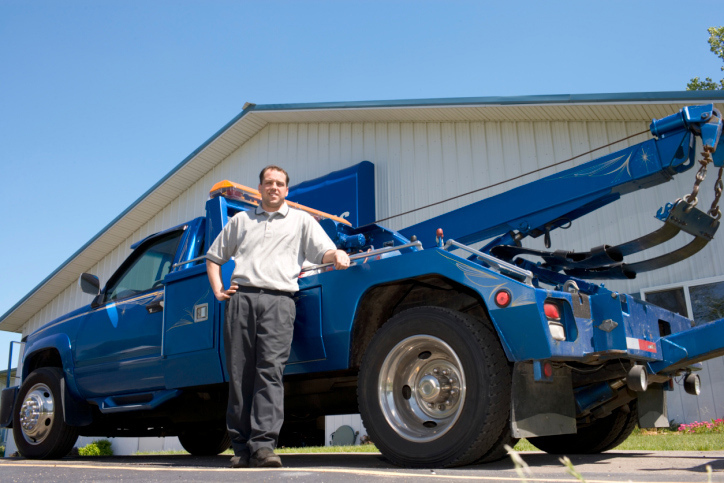 Whether you're a new towing company with one truck or an established recovery company with a fleet of trucks, we can help you find the right coverage for your business.